Sign up online now for complete peace of mind. 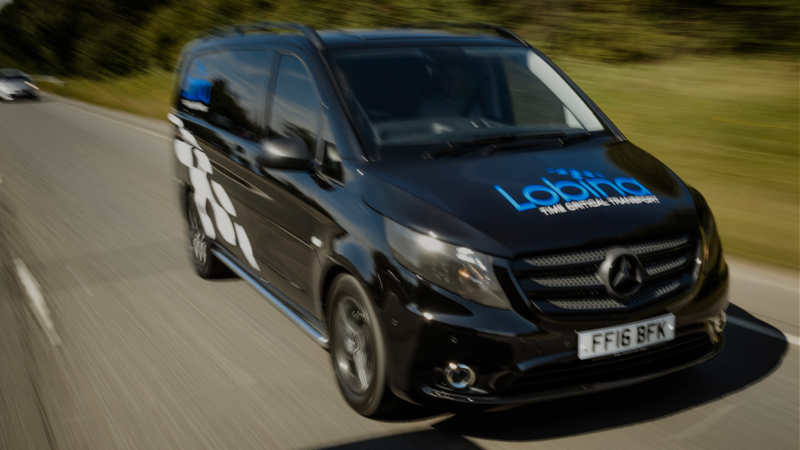 Lobina offers a complete emergency service to respond to all your breakdown needs. Membership covers companies based in the UK and abroad, 24 hours a day, seven days a week – and even provides peace of mind if your vehicle is subject to a Prohibition Order or Statutory Recovery Notice. How can I avoid Statutory Recovery Notice? Membership of the Lobina Breakdown Service generally ensures that when the UK Police or Highways Agency attends an accident or breakdown on a major highway, you won’t have to pay a statutory recovery fee – as long as you’ve called us. The UK Police and the Highways Agency will insist you use their breakdown recovery service – charged at a flat fee – if you haven’t already arranged recovery. So you might incur unnecessary costs of up to £6,000 if you don’t have an alternative in place. We urge all international transporters to subscribe to our Breakdown Service and avoid these charges. Calling us as soon as you have an accident or breakdown could save you a lot of money. What is a VoSA Prohibition Notice? A Prohibition Notice (PG9) bans a vehicle from use on public roads. These notices are normally issued if a registered Examiner finds a vehicle to be – or likely to become – unfit for use, or an injury risk to its operator, passengers or the public. Immediate prohibitions are issued if vehicle defects present a risk of injury. Lobina Breakdown Services can help you find a fast resolution to potential Prohibition Notices. Can you repair at the roadside? Our Truck Breakdown Services include roadside assistance and repairs, ranging from mechanical to electrical repairs for vehicles, trailers, tail-lifts, shutters, refrigeration units and hydraulics. We also provide towing services, so if recovery is required, we’ll give you a competitive quote up front. Can non-members use the service? Yes. If you haven’t joined us yet, and find yourself in a crisis, simply call us on +44 (0)115 850 8640 and pay an initial annual membership fee over the phone: £198+vat (€260) for vans up to 3.5t – or £498+vat (€650) for the first year for vans and lorries over 3.5t. In a crisis, you won’t have time to shop around, but we’re not here to take advantage. Our pricing structure means we can save you time and money against our competitors. We’re here to help, and to develop a lasting relationship with you, so we’re always fair and competitive. Use the link at the top of this page, or call +44 (0)115 850 8640. You can pay online, by bank transfer, or over the phone, and we’ll provide all the details and documentation you need to enjoy valuable peace of mind.